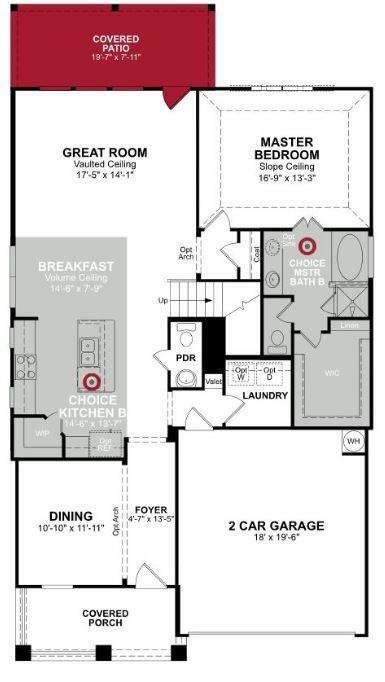 This stunning Beazer Home boasts tile flooring in the common areas and a covered patio for outdoor entertaining and leisure. Create culinary masterpieces in the chefs kitchen, featuring granite countertops, full mosaic backsplash, pendant lighting, and Whirlpool appliances. 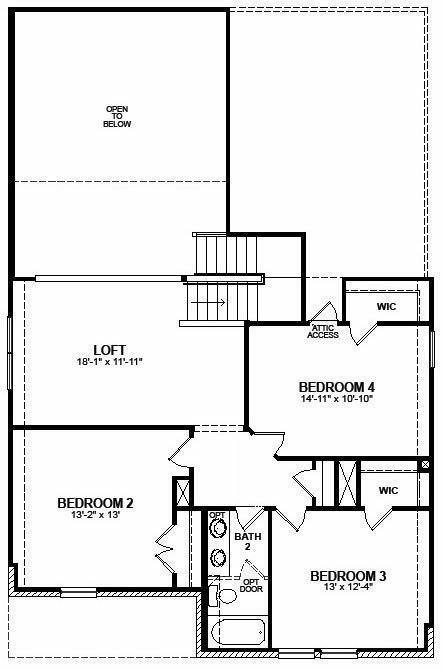 Well-situated with easy access to I-10 and the Grand Parkway. 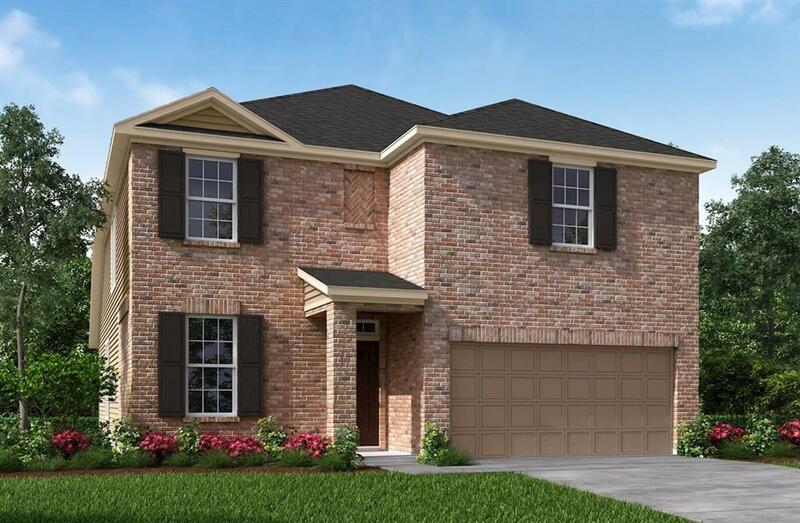 Enjoy proximity to Katy Mills Mall and LaCenterra at Cinco Ranch. 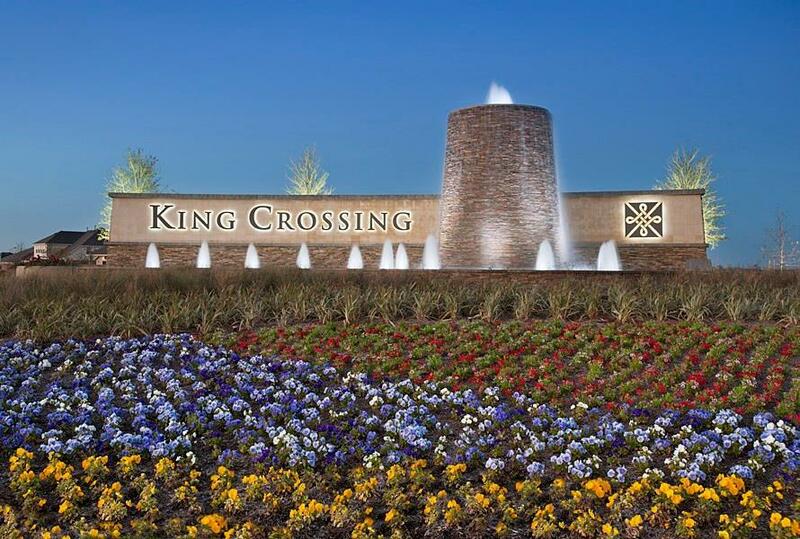 The amenities of King Crossing include a community recreation center, walking trials, several pocket parks, and a dog park. Schools are zoned to the highly acclaimed Katy Independent School District. Book your showing today!